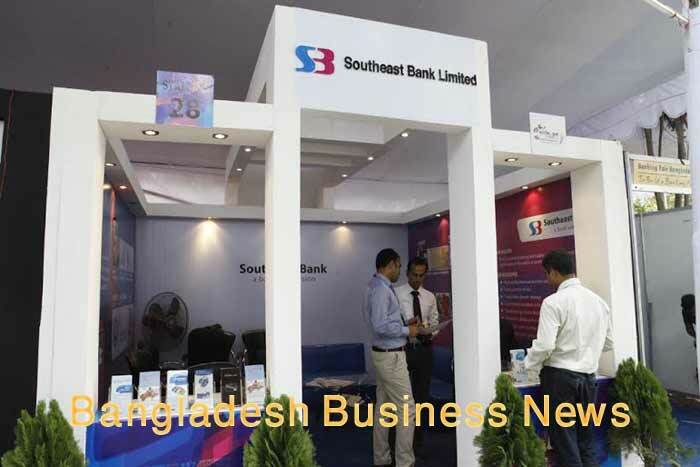 Dhaka, Bangladesh (BBN) – The state-run Rupali Bank Limited has started its new journey through opening of a model branch in the capital Dhaka. Bangladesh Bank Governor Atiur Rahman on Saturday inaugurated the branch at Gulshan area in the capital with the expectation that this model would encourage revitalization of other public and private enterprises. Outlining the strategic plan, Rupali Bank Chairman Ahmed Al-Kabir said like the Gulshan model branch, 128 branches across the country would be developed in three to four months when 50 branches would have automated teller machines (ATMs). The bank had already made a partnership with Brac Bank Limited to share ATM services. 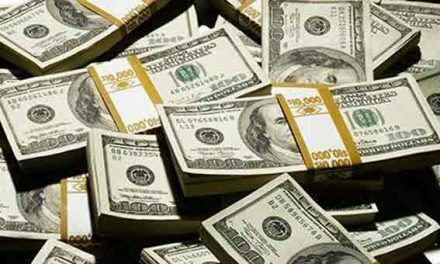 The two banks also signed an agreement on Saturday to this effect.